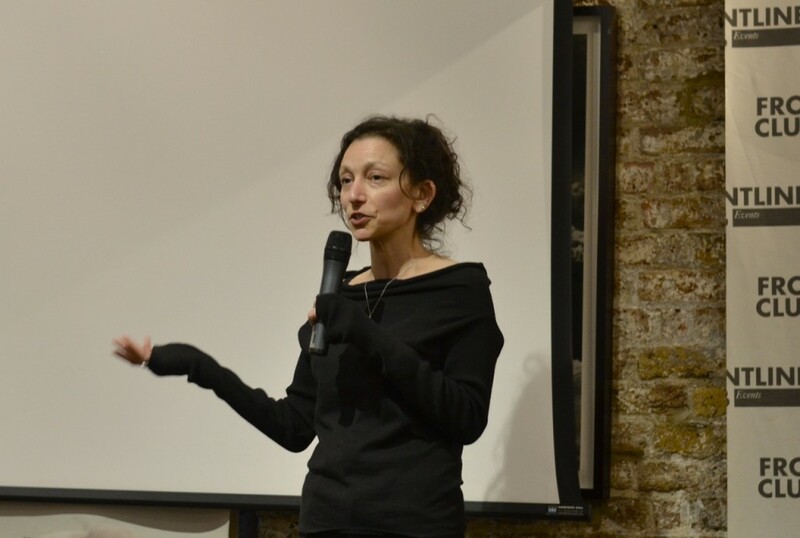 The screening of “Amazing Azerbaijan!” on Thursday, 11th April was followed by a Q&A with the film’s director Liz Mermin. The film contrasts the two-faced Azerbaijan: on one hand there was the glamour before and during Eurovision, carefully constructed by the government; the other side is that investigative journalists like Khadija Ismayilova regularly get persecuted for speaking up for democracy. 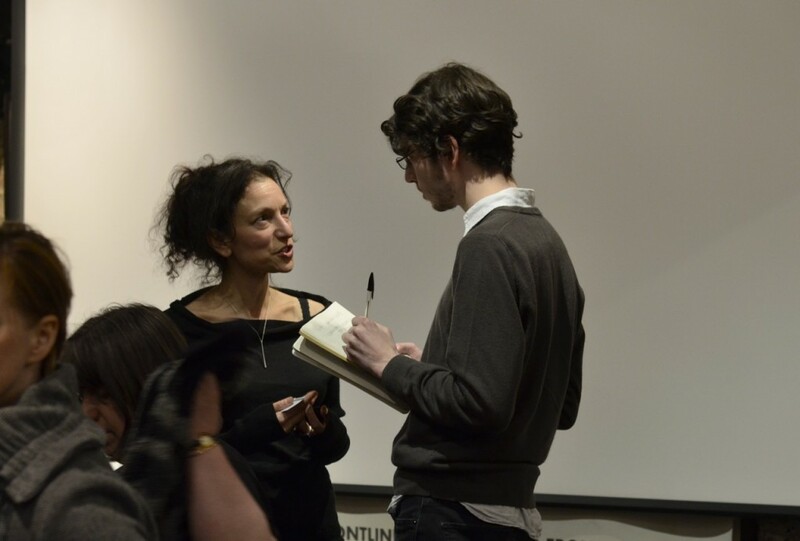 The documentary journalist and film director Liz Mermin gives the public an insight into how she gathered the footage. To enrich her portraits about activists and exiles, Mermin spent ten days in Azerbaijan and tried to talk to government and industry officials. Another issue that prevents extensive European attention and coverage is the EU’s dependency on Azerbaijani oil and energy supplies. BP also “wasn’t very interested in talking to me, for obvious reasons.” As a result, the film gave a platform to some of the country’s most passionate and aggressive activists, bloggers and intellectuals. Liz Mermin answers questions from the public and calls for a higher mainstream media coverage of the Azerbaijan conflict. The hunger strike of the Bay’s strikers has been classified as “potentially deadly” on Thursday. This screening of “Amazing Azerbaijan!” was part of One World Echoes, an international tour celebrating the 15th anniversary of One World, Europe’s largest human rights film festival, established in Prague in 1998 by Czech NGO People in Need. The London Echoes are co-organized by the Czech Centre London, Open City Docs Fest (London 20-23 June 2013) and The Frontline Club. On Friday 24 May, Frontline will show “Motherland or Death”, a screening about Cuba. Further details tbc.